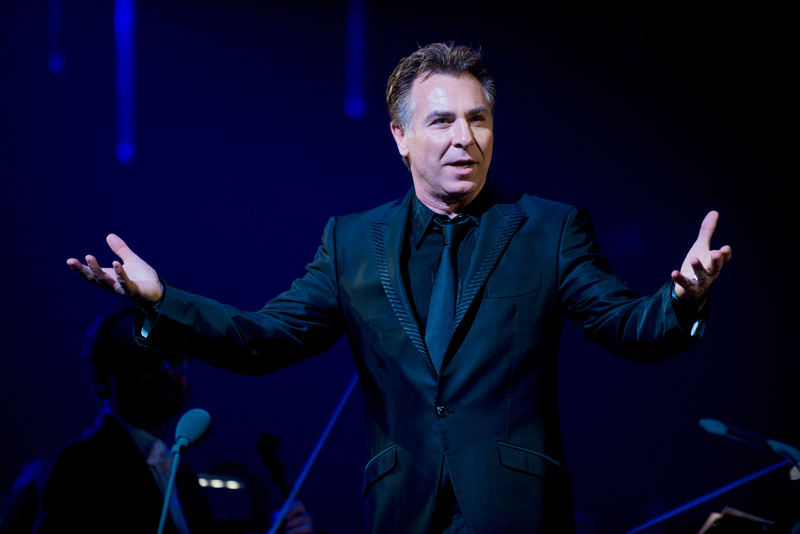 Frolicking on stage with lighthearted abandon, charismatic superstar tenor Roberto Alagna set aside his operatic repertoire for an evening of Neapolitan songs. The capacity Melbourne audience greeted Alagna with enthusiasm, and was entertained by Alagna’s sparkling stage presence and wonderful voice. 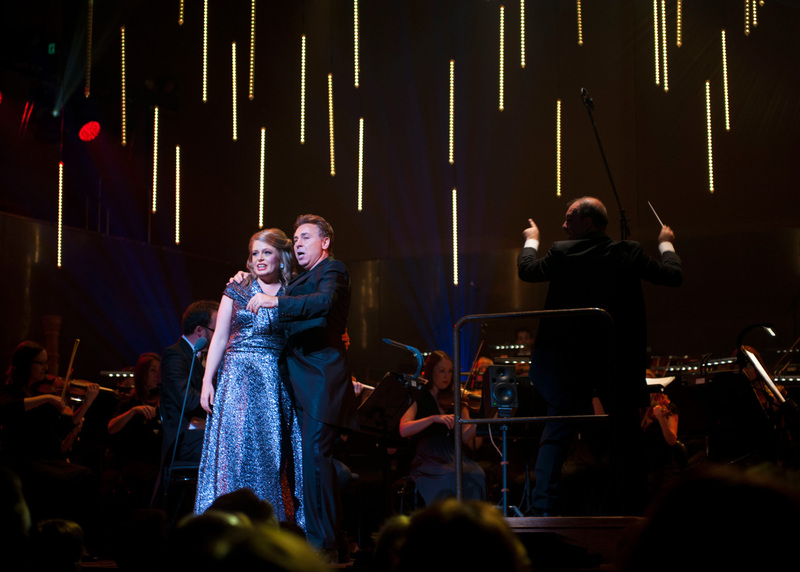 The choice of songs made for pleasant listening, but the distinct lack of operatic repertoire resulted in an underwhelming evening for concertgoers attracted by Alagna’s primary fame in the opera arena. Constantly in demand in the world’s very best opera houses, it seems unthinkable that Alagna would tour to Australia and not perform a single operatic aria. Operatic appetites were whetted when the evening began with a lush rendition of Rossini’s famed overture for Il barbiere di Siviglia, followed by a lively extended duet from the end of act one of Donizetti’s “L’Elisir d’Amore.” Alagna’s magnetic stage presence was clearly on show as he acted the role of Nemorino, substituting a bottle of wine for the Elixir. 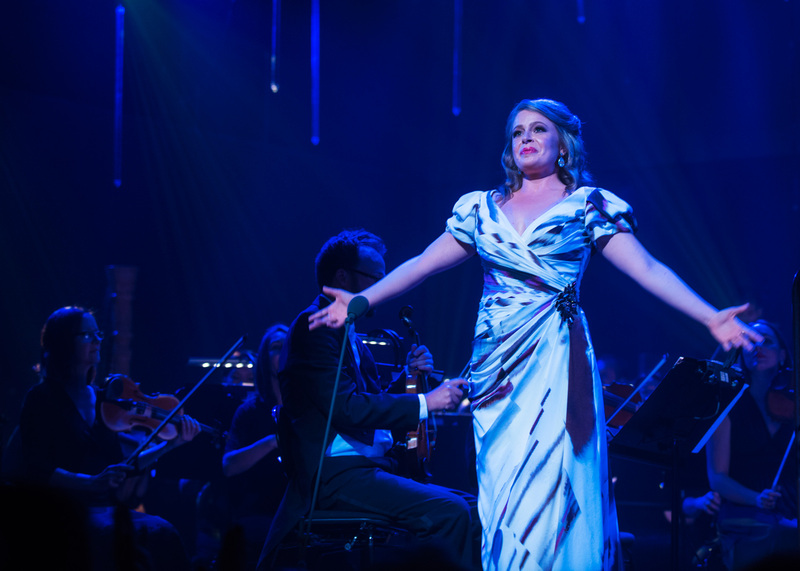 Guest artist soprano Siobhan Stagg was a lovely Adina in this sequence. Stagg has a pure, clear soprano, which fared better in solo singing due to the relative power of Alagna’s tenor. Stagg proved a good sport in sharing the spotlight with spirited, effervescent performer Alagna. Stagg wore a cream dress with grey and purple diagonal stripes in the first half, later changing to a glittering gown of metallic silver sequins. Looking fit and trim, Alagna wore a long formal black coat, switching from a black shirt to a more relaxed black t-shirt in the second half of the concert. His usually wavy hair cropped to a shorter style, Alagna looked distinguished yet still eternally youthful. While operatic repertoire may have served to illustrate the full depth of Alagna’s talent, it was nonetheless impressive to hear the quality of his technique and the well-preserved nature of his vocal range. The timbre of Alagna’s voice has a unique forward positioning that creates an exciting and affecting sound. Although Alagna’s charm shone through, a few spoken words of English may have warmed the audience even more. 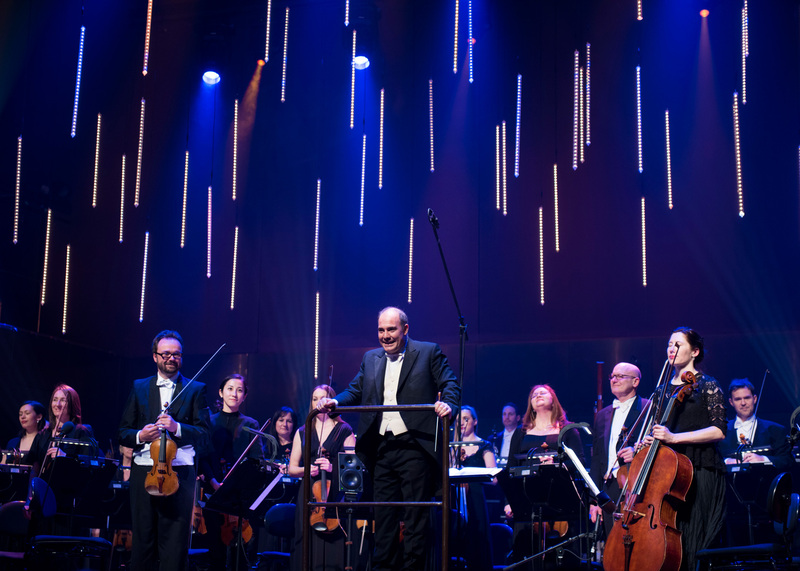 Fortunately, the quality musicians of the Australian Sinfonietta were able to hold the music together beautifully at times when stage action distracted conductor Stefano Miceli. Very fine playing was heard in particular from the strings. Despite the stage being full of quality musicians, Alagna performed half a dozen or so songs with piano accompaniment from Giovanni Turcio. A highlight of the piano-accompanied songs was the opportunity for Alagna to demonstrate the restraint and control that allow his voice to take on a sensitive, highly romantic quality. Staging for the concert included vertical coloured light strips hanging overhead. 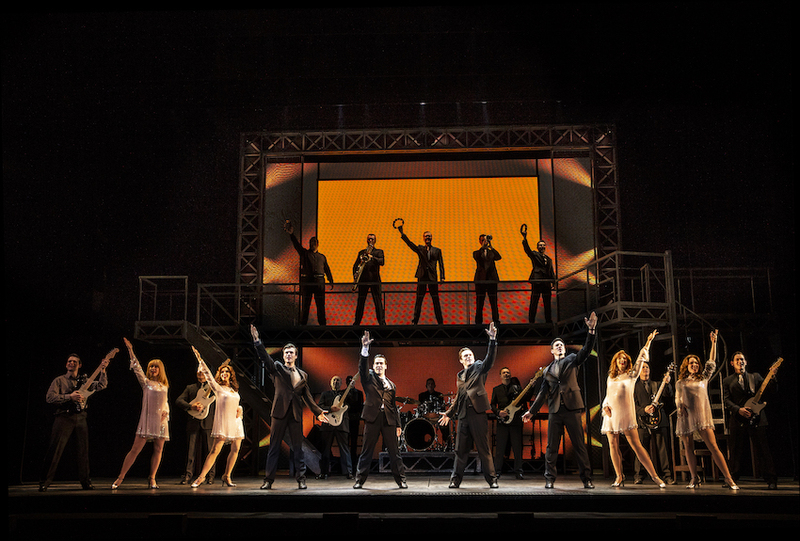 These added some visual interest, but the effort could have been spent including some serious moments of dramatic impact on stage. There was a festive, forgiving atmosphere during the encores, yet it must be noted that proceedings went slightly askew when Alagna had to scurry across stage to tell pianist Turcio that he had started playing the wrong song, and then a reprise of “Funiculì, Funiculà” went significantly out of time between singers and orchestra. 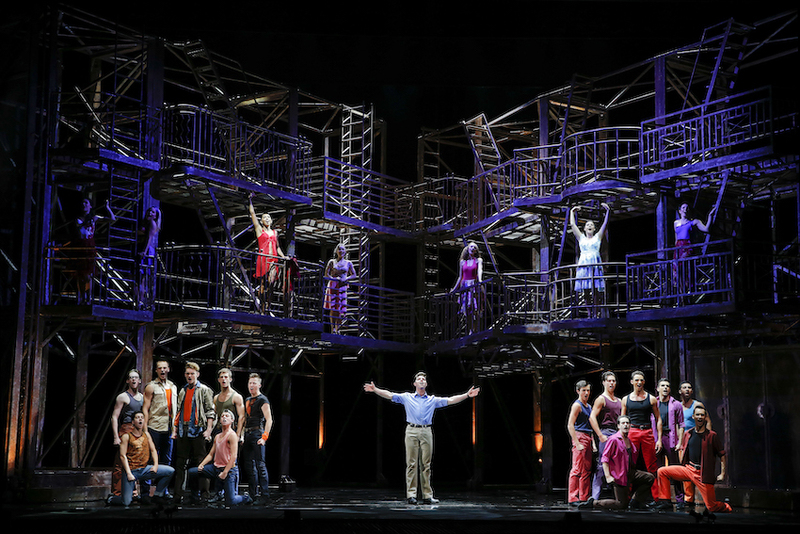 Alagna’s vocal mastery and charming presence shone on this night of popular song. 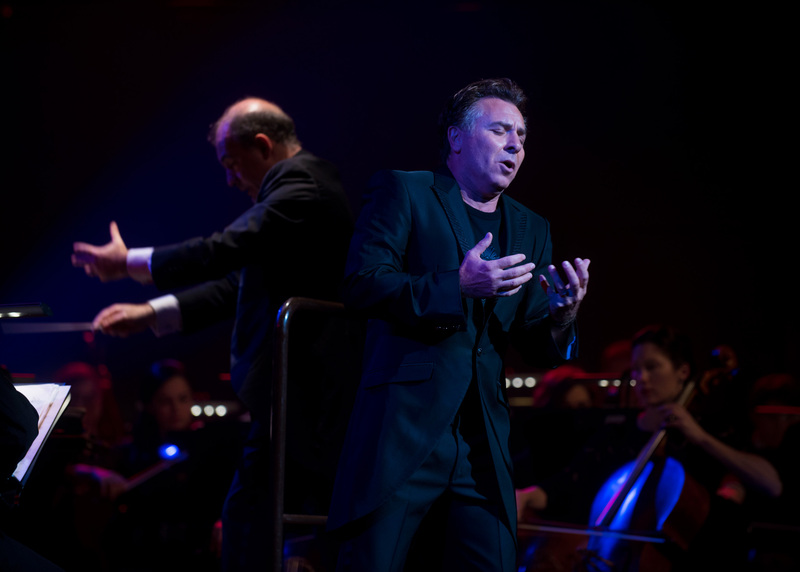 Roberto Alagna performed at Hamer Hall, Arts Centre Melbourne on Wednesday 27 July 2016. He plays a concert in Brisbane on 30 July 2016. Felt duped that a supposed #2 world operatic tenor, behind Jonas Kaufmann, gave a non-operatic performance – instead indulging in frothy flirtatious Neapolitans. Perhaps one bracket of O Sole Mio / Santa Lucia etc would have been OK as a diversion. But the whole program?? Thank you for your spot-on review. Thanks for your feedback Russell. The program was a complete surprise, especially Alagna is still very much in demand, and active, in world opera. The focus of the music should really have been advertised in some way. I hold Alagna’s rendition of The Flower Song from Carmen as the best I have ever heard. 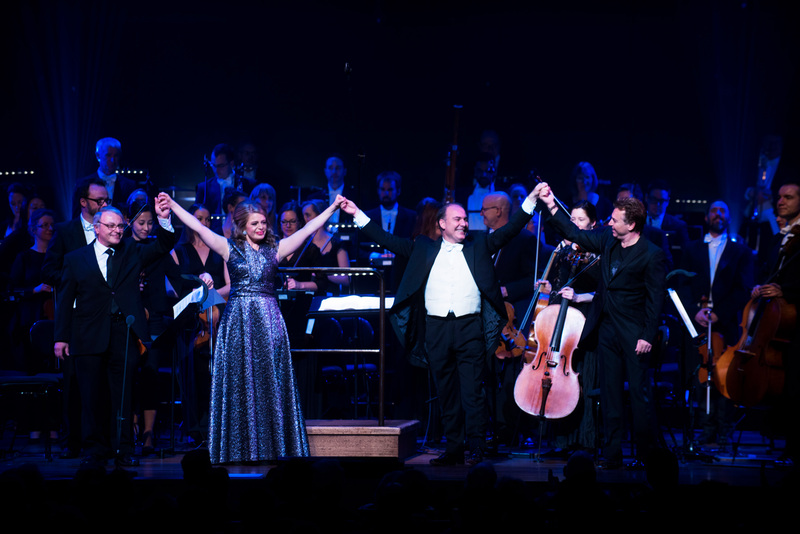 With that full orchestra on Wednesday night, arias like this would have been wonderful. Hopefully the next visiting international opera star will not make the same mistake!